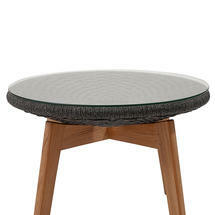 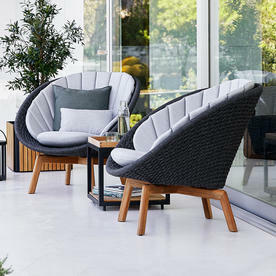 Lean back and relax Danish hygge style, beautiful visual furniture with comfort as the keyword. 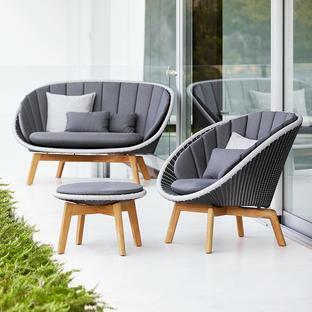 Peacock outdoor lounge furniture is a modern furniture designed by Foersom & Hiort-Lorenzen MDD for Cane-line. The Peacock Soft Rope outdoor lounge chairs have been designed in line with all Cane-line furniture to give both high levels of comfort as well as functionality. Peacock Soft Rope lounge is ideal for outdoor use in any climate as it is resistant to temperature and UV-resistant. 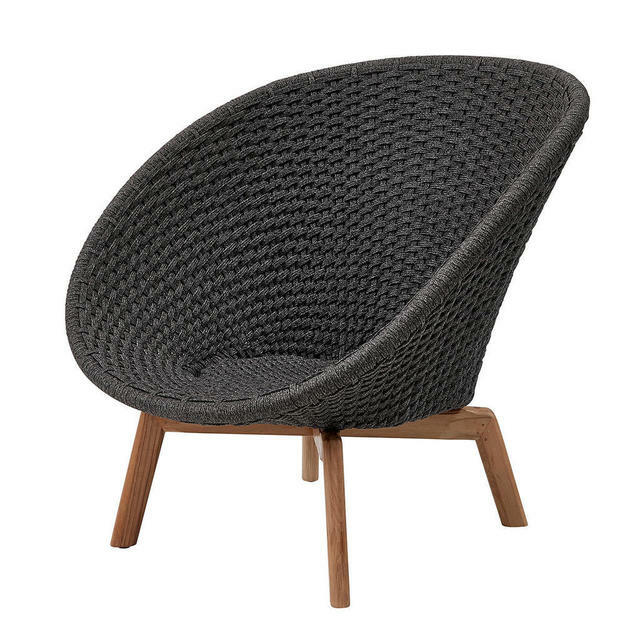 The lounge chairs gently cup round, giving good support and a deep comfortable and cosy feel. 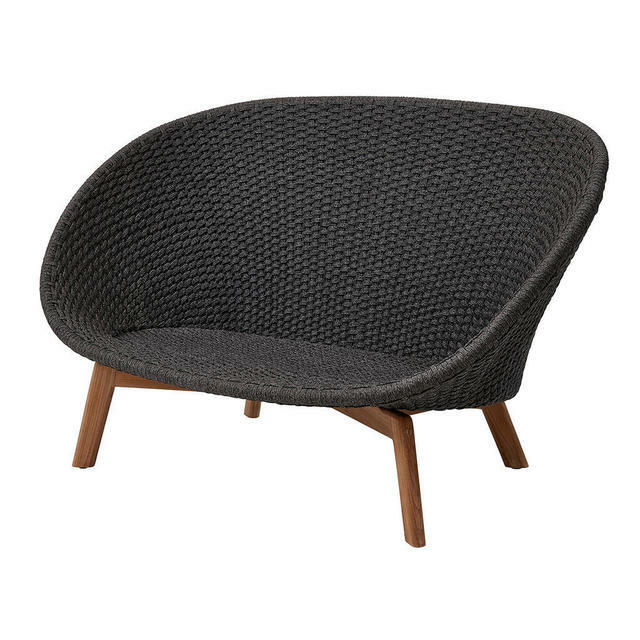 Allowing one to relax on summer days in comfort and lots of hygge style, snuggling down on Autumn evenings. 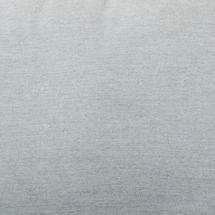 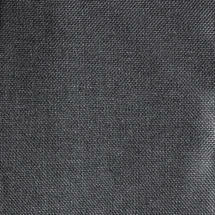 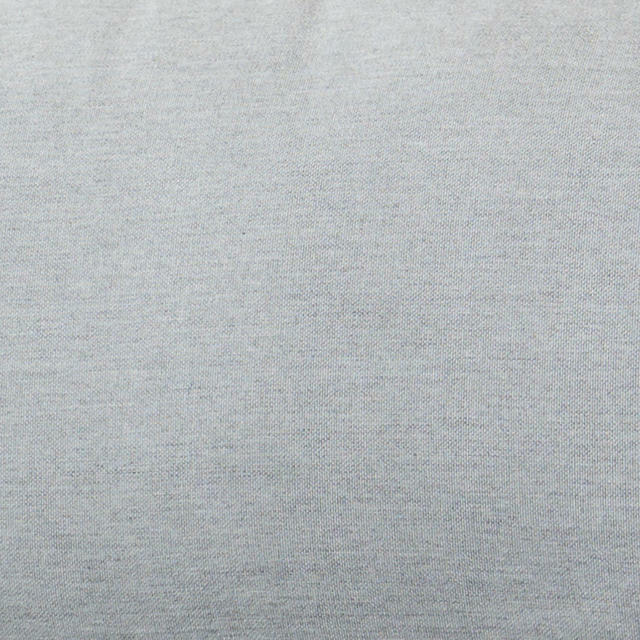 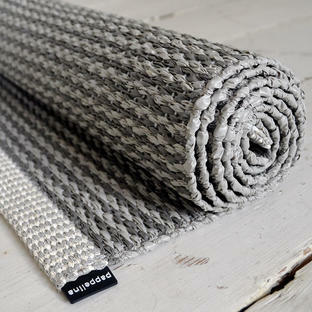 The Soft Rope outdoor woven back is in warm grey, will give extra protection again summer breezes. 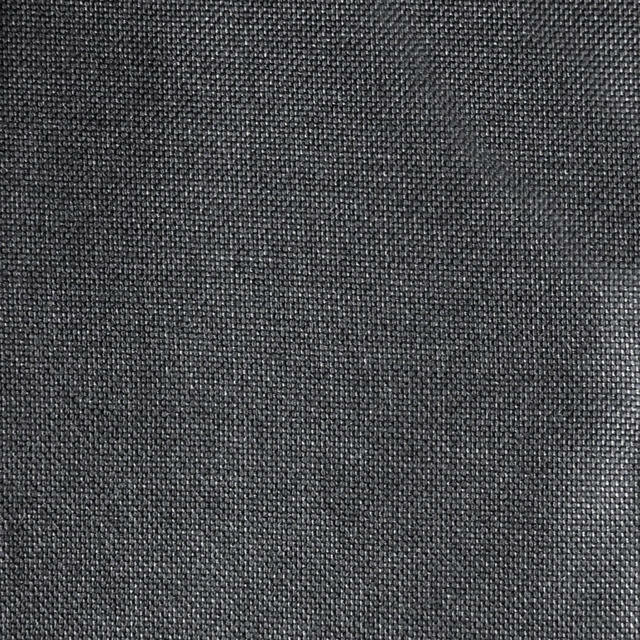 You can choose your cushion colour from either toning dark grey or contrasting light grey fabric. Peacock Rope dining chairs are also available in the Peacock collection. 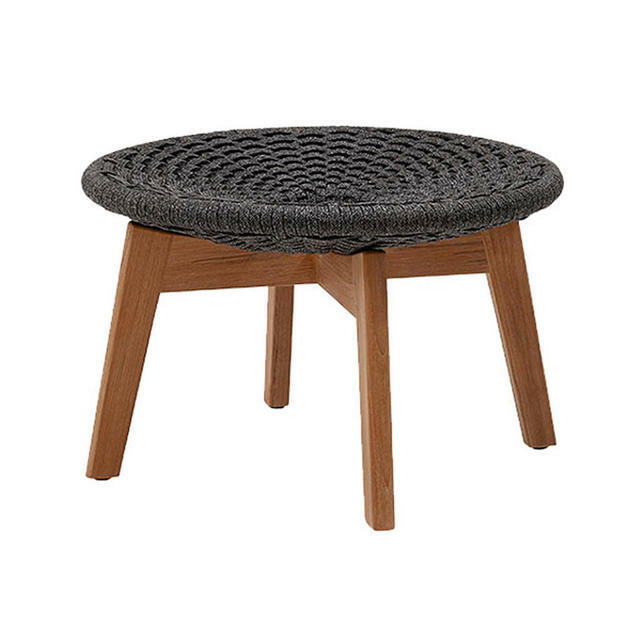 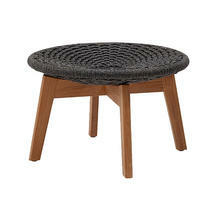 Each chair is individually woven over a frame with certified Teak Wood legs, which is best left untreated. 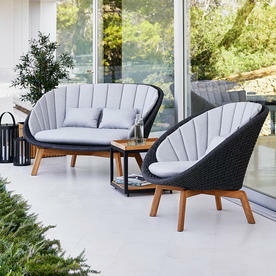 Teak will develop a beautiful grey patina over time and requires only a minimum of cleaning. 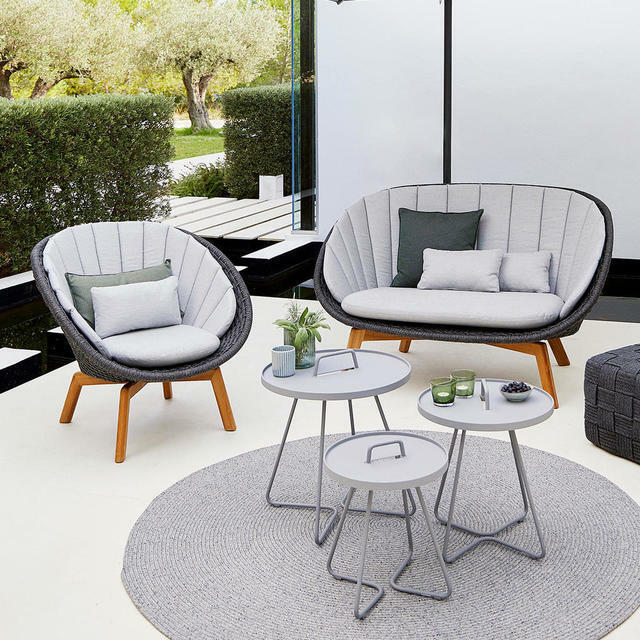 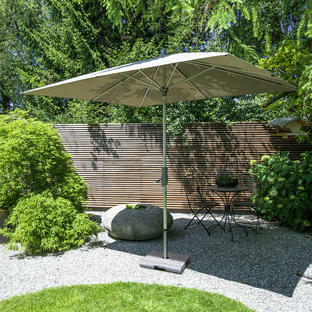 The cushion set can be ordered separately, they are made from Sunbrella Natté QuickDry fabric, which allows the rain to run off the fabric and any water which does seep through will run out from the underside of the cushions.